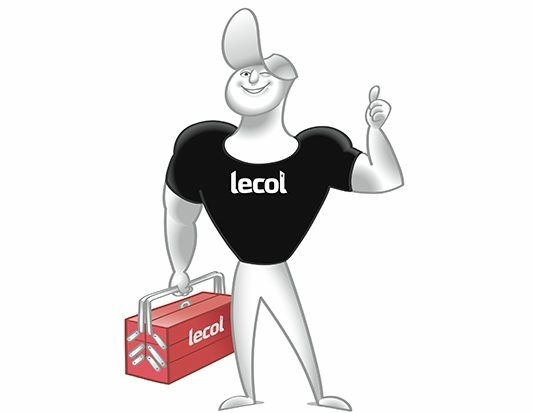 You could say that Lecol delivers products. Products of the highest quality for installing, finishing, renovating and maintaining all kinds of floors. But, is that what we set the alarm for in the morning? Not quite. You will not get there with good products alone. Whether it is a large-scale renovation project or a small installation: the end result stands or falls with the way a project is managed. What you need is expertise. People with relevant know-how, a lot of experience and above all a good deal of personal involvement. Not only that, you also want to gather anytime, anyplace information. In the development, support, and application of our high quality products we concentrate on the wishes and requirements of our customers. We also take into account trends and special market developments. Scientific research and long term practical tests form an integral part of the product development process. 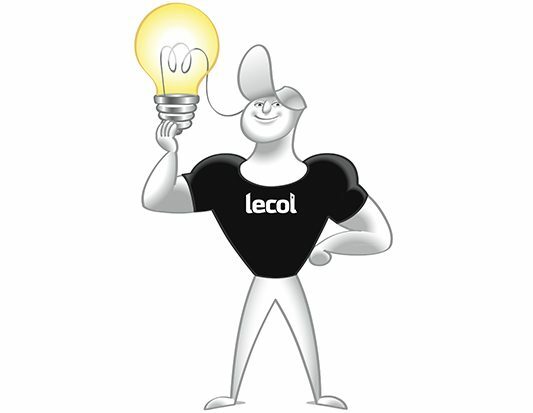 Through this Lecol always provides an up-to-date range of products. A generation that meets the highest actual standards. We are at the forefront when it comes to product innovation: The drive to discover how it can be even better and even smarter is our main company goal. We take it seriously. 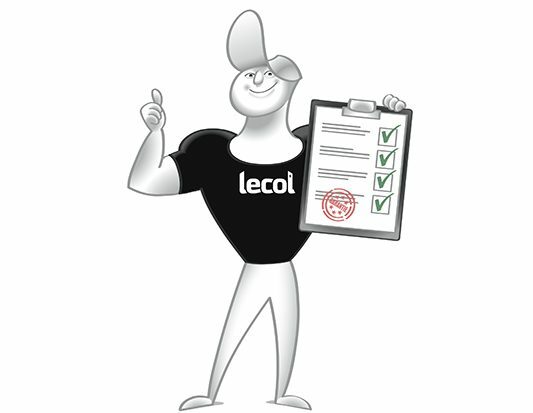 Lecol provides a smooth and reliable realization of your project. This because of our active project support and in-depth knowledge of techniques, products and applications. As a customer you are supported with practical solutions. In order to make you a partner, we support you both personally and technically. You can find all current information on our website. You can also make an appointment for a demo for the best way to work with our products. We will help you the best we can and will share our knowledge with you.